We partner with many schools to provide a nutritious breakfast, free of charge, in a supportive and positive environment for students. Kids skip breakfast at home for many reasons, but it is well known that children who arrive at school hungry cannot learn to the best of their abilities. Breakfast is considered to be the most important meal of the day. This free program is open to any student. Please check with the school office for location, start date, time, and permission form. 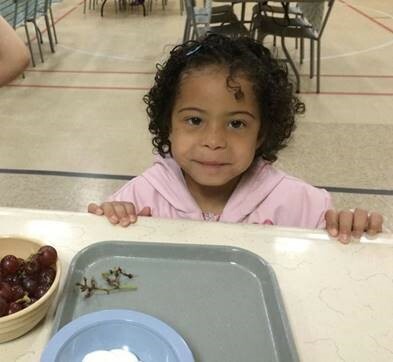 The breakfast program is made possible by the generous support of many community organizations and foundations. Donations are always welcome from parents. Income tax receipts are available for donations made out to the Boys & Girls Clubs of Greater Halifax.